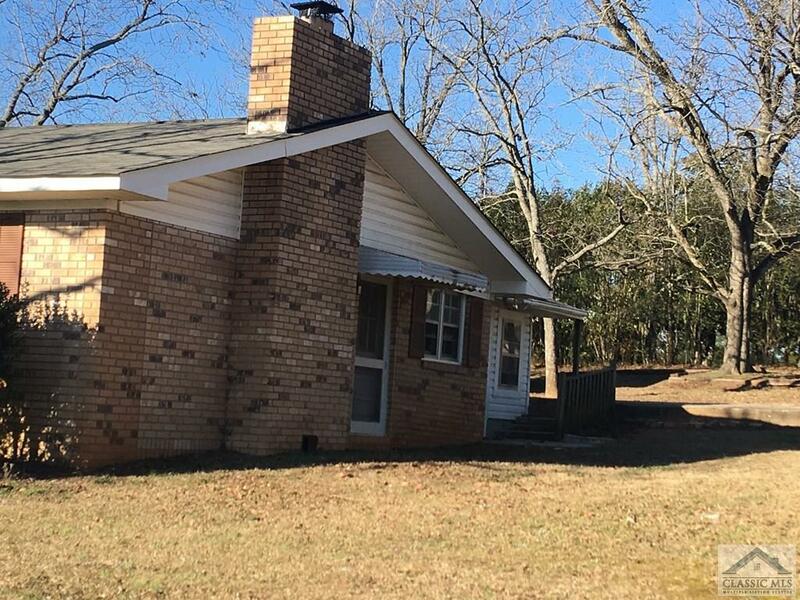 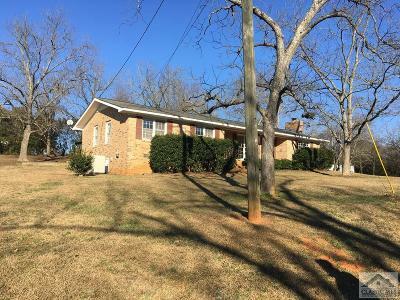 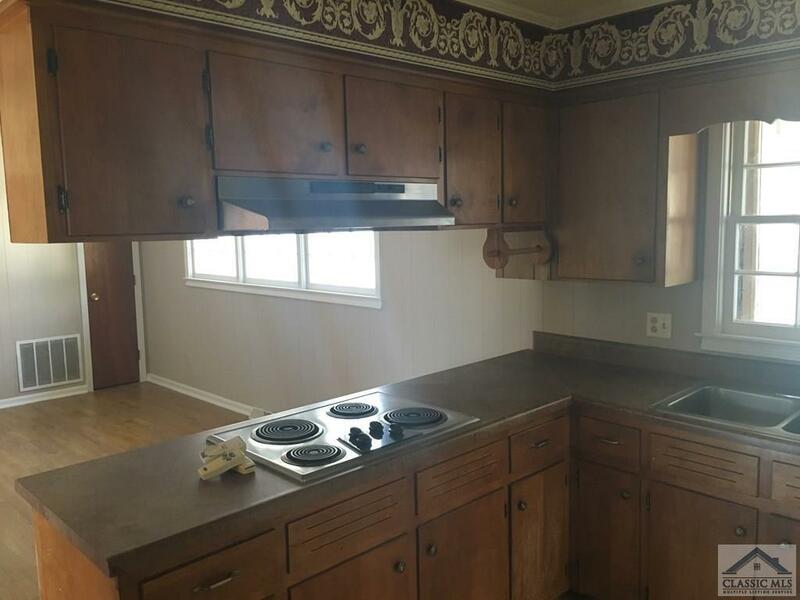 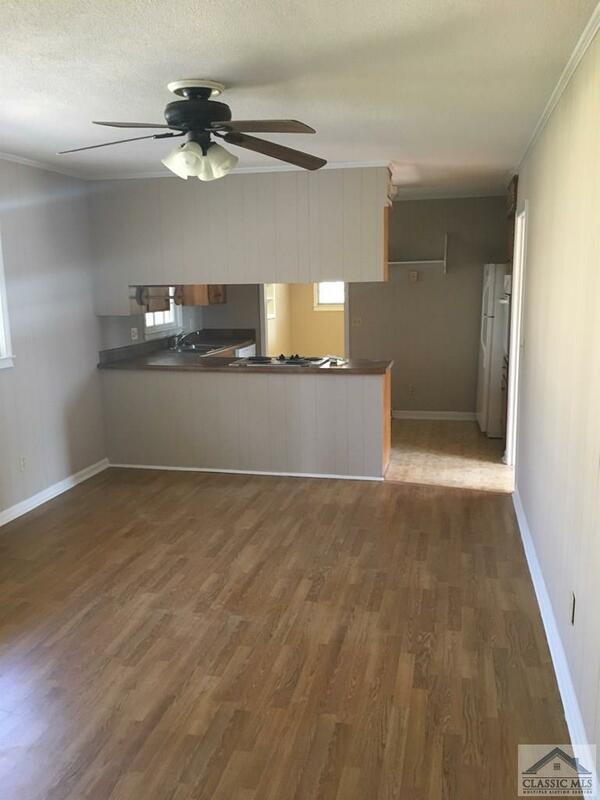 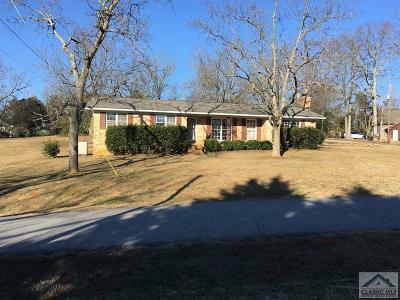 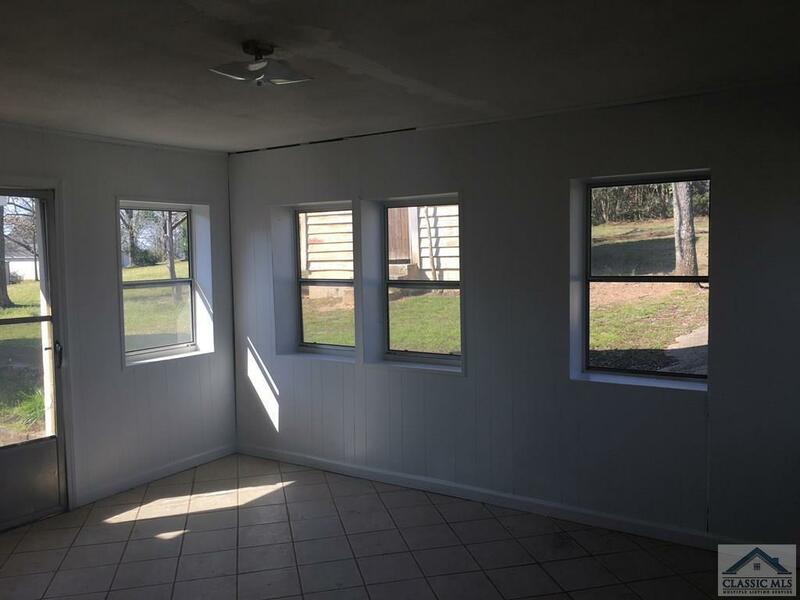 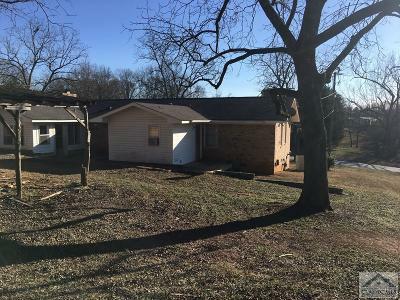 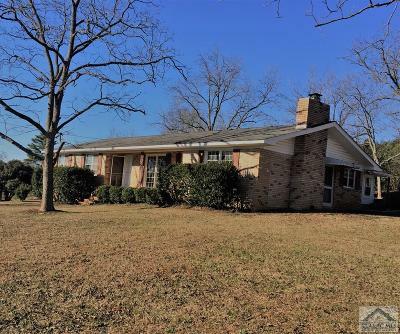 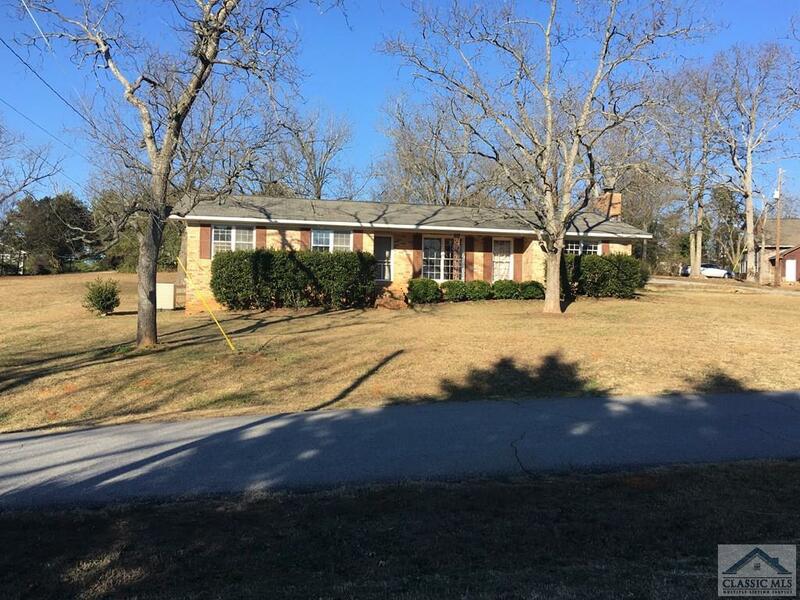 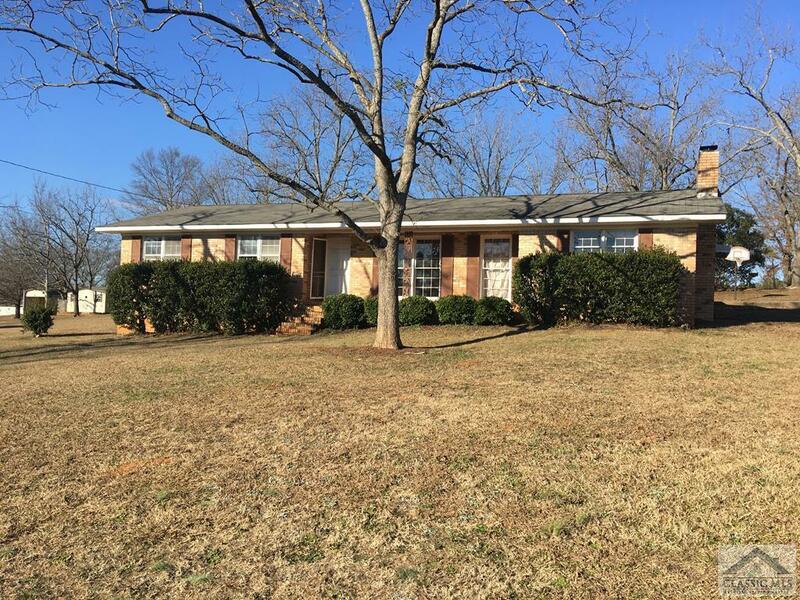 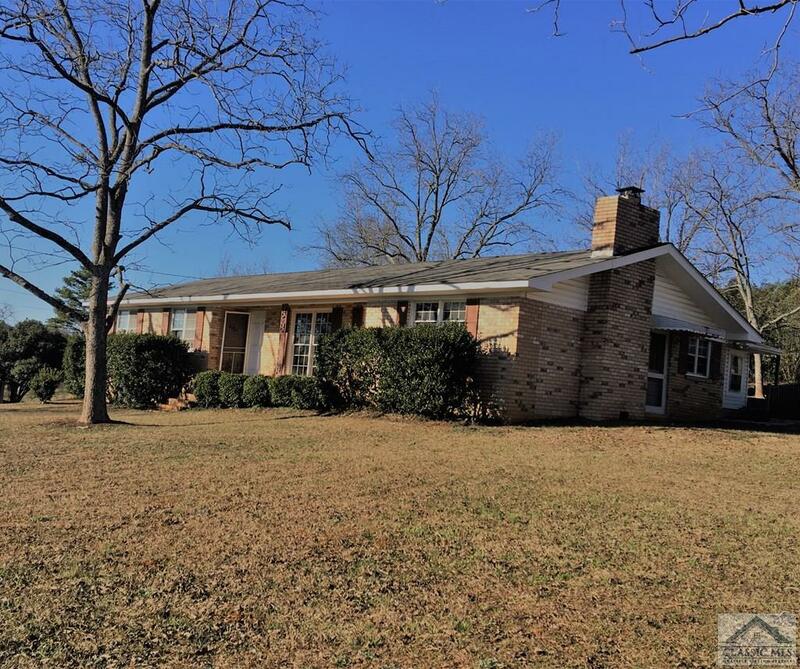 CUTE 3 BEDROOM 2 BATHROOM RANCH STYLE HOME NESTLED IN THE HEART OF FRANKLIN SPRINGS. 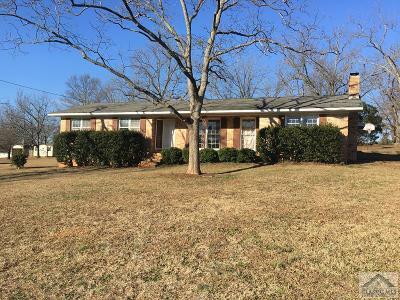 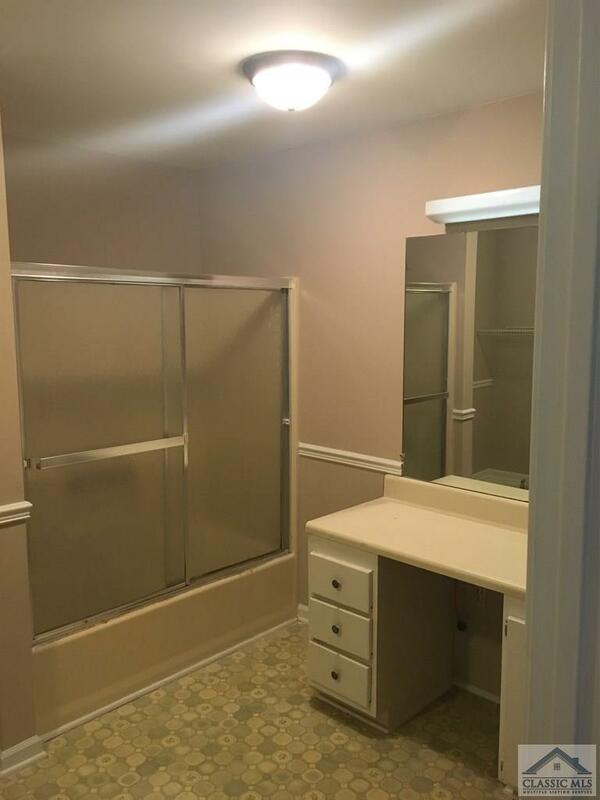 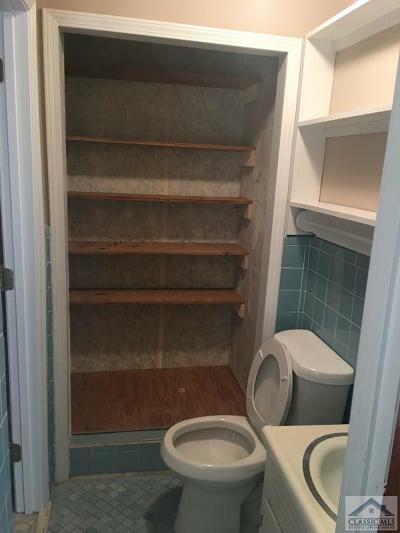 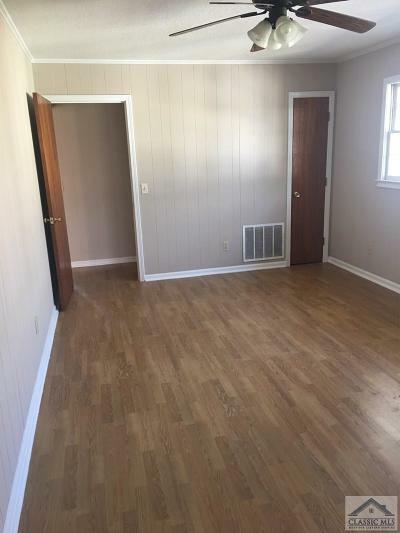 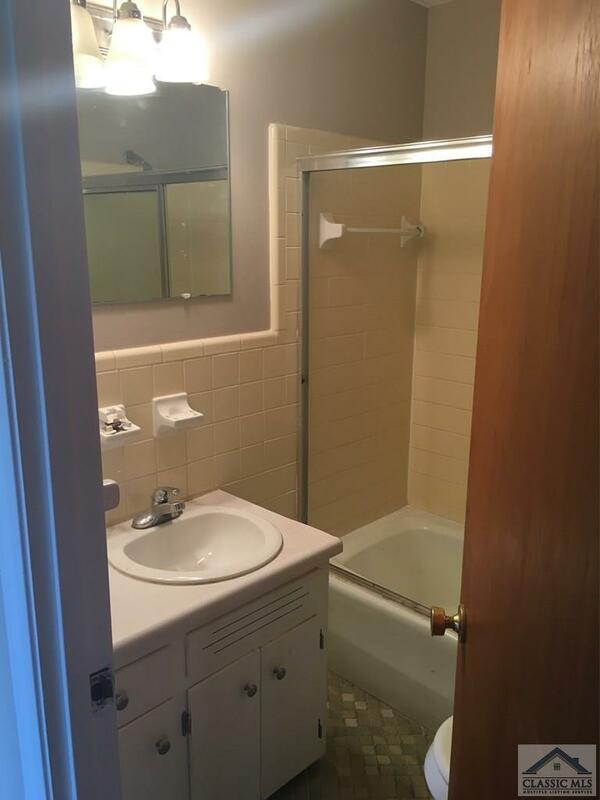 PROPERTY IS WALKING DISTANCE TO EMMANUEL COLLEGE AND SHOPPING. 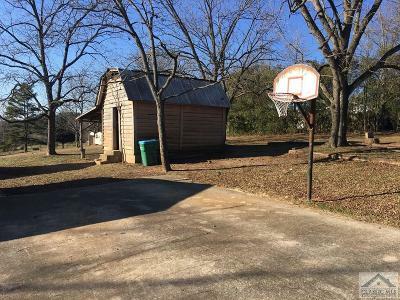 LARGE CORNER LOT BOAST OLD PECAN TREES AND AN OLD SHED FOR STORAGE. 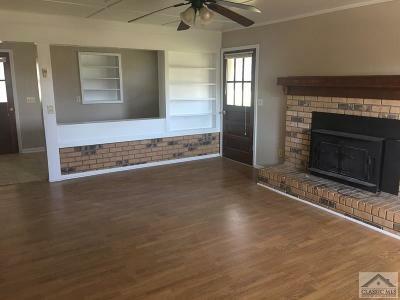 HOME HAS LARGE LIVING ROOM, DINING ROOM, AND FAMILY ROOM WITH A WOOD BURNING FIREPLACE. 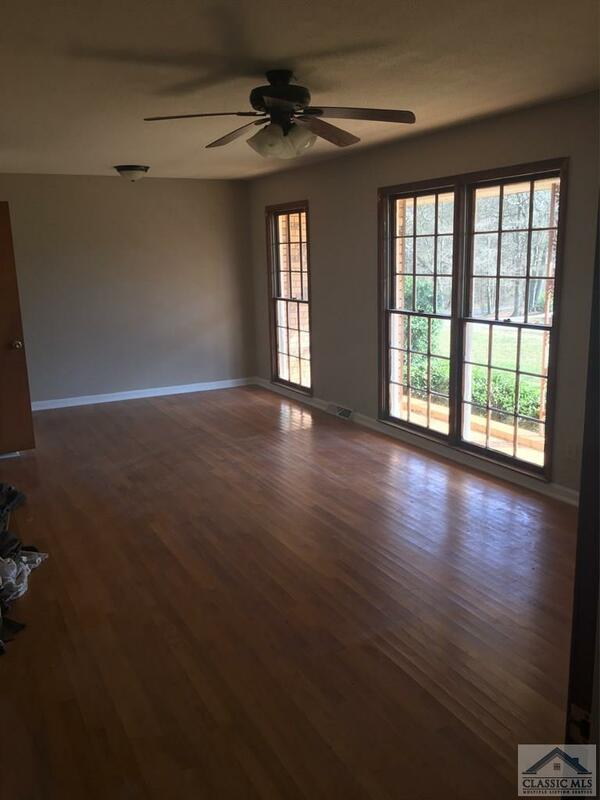 FRESHLY PAINTED THIS HOME IS READY TO MOVE IN TO! GREAT AREA FOR INVESTORS WITH A NEARLY PERFECT RENTAL HISTORY, OR A GREAT PLACE TO CALL YOUR OWN!